July 27, 2018, Terre Haute, IN- Hamilton Center, Inc. hosted the 2018 Employee Kick-off on Friday July 27th from 7:00 am to 12:00 pm at the Indiana Theatre, located at 683 Ohio St., Terre Haute, IN 47807. The event, in its 7th consecutive year, celebrated Hamilton Center staff and the start of a new year, all while showing support to local businesses. Hamilton Center, Inc. staff were out in force to take over downtown Terre Haute and area restaurants by wearing bright orange shirts. Downtown looked like a “sea of orange”, said an observer. This year the theme for the Employee Kick-off was “Pieces of the Puzzle”, which grew from the idea that each department, and each individual that serve those departments, represent an integral “piece of the puzzle” that when put together create the organization and its ability to provide the highest quality healthcare. 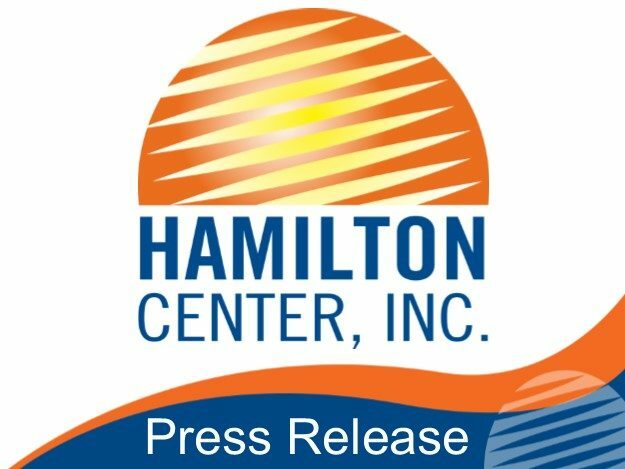 Hamilton Center’s 556 employees were invited to have breakfast in one of eight local downtown restaurants. After enjoying fellowship and a hearty breakfast a “sea of orange” converged on the Indiana Theatre in celebration of a new fiscal year. Mr. Melvin L. Burks, Hamilton Center’s CEO was the MC for the event; prizes were handed out to well-deserved staff. The annual Employee Kick-off is a simple way for the organization to show its appreciation to the Board and staff and acknowledge their hard work on behalf of the consumers served. “Our staff puts their heart and soul into serving our communities and this event is just one way to show them how grateful I am and the organization is for that, said Melvin L. Burks, CEO.